Content: There are a few f-bombs (around fourish, if I remember right) and other mild swearing. 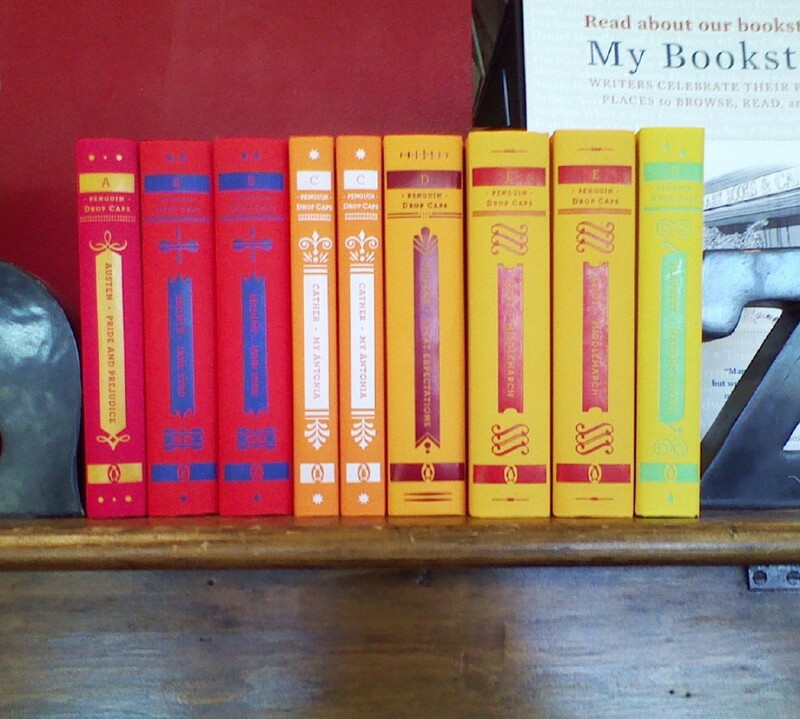 It’s in the Creative Non-Fiction section of the bookstore. 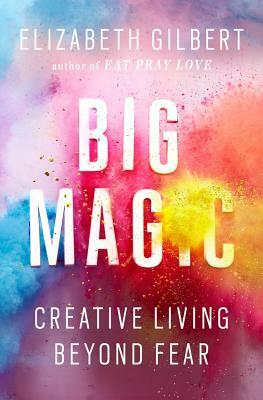 Big Magic is what Elizabeth Gilbert calls the act of creation. Sure, she’s a writer, someone who makes their living off of creativity, and so this book — much like The Art of Asking by Amanda Palmer — is nominally written toward those who want to live an artistic life. But, as Gilbert argues in the book, who wouldn’t want to do that? It’s not a new message: find time to be creative. Make space in your life to be creative. Be open to creative inspiration and connection You will be a happier person for it. And you can just add Gilbert’s voice to that message. She has no patience for people who say they Can’t (that’s a very limiting word) do that. And she has no patience for people who want to Suffer for their Art. She believes — and I buy into this — that happy people are the most creative, and conversely, creative people are happiest. It’s an interesting look at art and is incredibly practical about how it can be a part of your life. And while I enjoyed listening to Gilbert read her work, I think this is one I want to buy, to have on hand to read and to share with the children. For while I don’t think it’s an absolute Recipe for Happiness, it’s a good reminder that I enjoy being creative and that I can, in fact, make time for that sort of thing in my life.